The Archive of Documentary Arts supports engagement between documentary artists and the Duke University community in order to foster dialogue, understanding, and appreciation of documentary arts. With generous support from Dr. Barbaralee Diamonstein-Spielvogel from 2010-2017 the ADA invited internationally recognized artists to campus to interact with students and the public through a variety of programming including lectures, conversations, screenings, and performances. Carlos Sandoval's films include The State of Arizona (with Catherine Tambini, Independent Lens 2014, Emmy Nomination, CINE Golden Eagle), A Class Apart (with Peter Miller, American Experience 2009, Imagen Award, optioned by Eva Longoria) and Farmingville (with Catherine Tambini, P.O.V. 2004, Sundance Special Jury Prize). 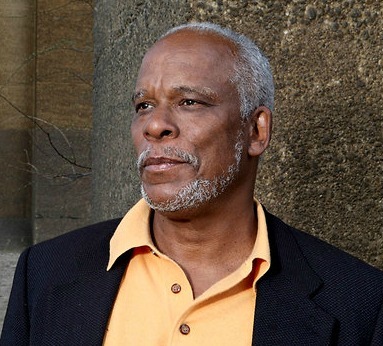 Stanley Nelson, an Emmy-winning MacArthur “genius” Fellow, is co-founder and Executive Director of Firelight Media, which provides technical education and professional support to emerging documentarians; and co-founder of the for-profit documentary production company, Firelight Films. Nelson’s film, Jonestown, was shortlisted for the Academy Awards and won the International Documentary Association Award for its use of archival footage. 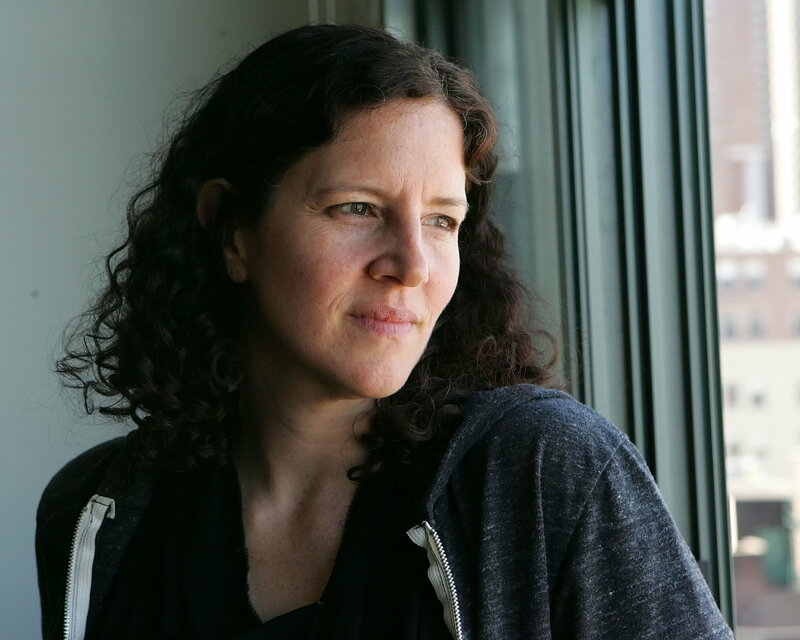 L aura Poitras is a documentary filmmaker, journalist, and artist. She is currently finishing a trilogy of films about post-9/11 America. The first film My Country, My Country, focused on the Iraq War and was nominated for an Academy Award in 2007. The second film, The Oath, was about Guantanamo, and it won a cinematography award at the 2010 Sundance Film Festival. Nate Larson is a contemporary artist working with photographic media, artist books and digital video. His projects have been widely shown across the US and internationally as well as featured in numerous publications and media outlets, including Wired Raw File, The Picture Show from NPR, Slate, CNN, Hyperallergic, Gizmodo, Buzzfeed News, Vice Magazine, the New York Times Lens Blog, Flavorwire, the BBC News Viewfinder, Frieze Magazine, the British Journal of Photography, The Washington Post, and Art Papers. His artwork is included in the collections of Crystal Bridges Museum of American Art, the Orlando Museum of Art, Portland Art Museum, the Museum of Fine Arts Houston, the Center for Photography at Woodstock, and the Museum of Contemporary Photography Chicago. Additionally, Larson holds a full‐time academic appointment in the photography department at Maryland Institute College of Art in Baltimore and chaired the 2014 national conference of the Society for Photographic Education. Richard Ashrowan is a moving image artist who lives and works in the Scottish Borders. He works primarily with 16mm film and HD video, creating short single channel films, immersive video installations and live multi-projector performance experiments. His works are exhibited at artist-led spaces, galleries and film festivals around the world. In addition to his practice, he recently completed a practice-led PhD 'Alchemical Catoptrics of the Moving Image', at Edinburgh College of Art / Edinburgh University. He also curates experimental film and moving image works, as Creative Director of Alchemy Film and Moving Image Festival in Scotland and at Summerhall in Edinburgh.